How can you tell if an egg is hardboiled or raw? It turns out you really can tell just by spinning the eggs – it all comes down to physics! Specifically, interia – the tendancy of an object to resist changes in motion. 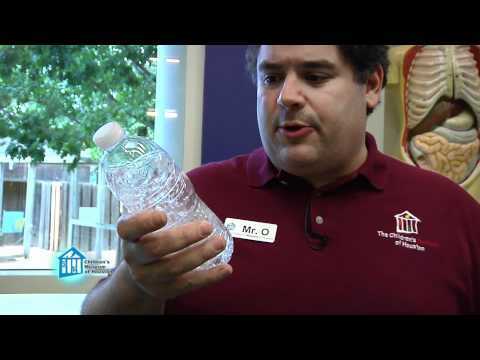 And we explore that in detail in this O Wow Moment episode from the Children’s Museum of Houston. You can do a fun challenge game that puts inertia of fluids to the test just with a bottle of water. See how many times you can get it to flip end over end in the air when full, half-full, and empty. Good luck! Special thanks to our friends at Regions Bank for making O Wow Moments possible.